Kevin Owens has confirmed he will return to in-ring action for WWE in 'about a month' after undergoing double knee surgery last year. "I've been paying close attention to Raw and SmackDown Live, we watch them every week, and it's been very rough to watch," he said. "I feel like I'm watching other people do what I do best. But I have good news because I know when I'm coming back and I'm out one more month out. 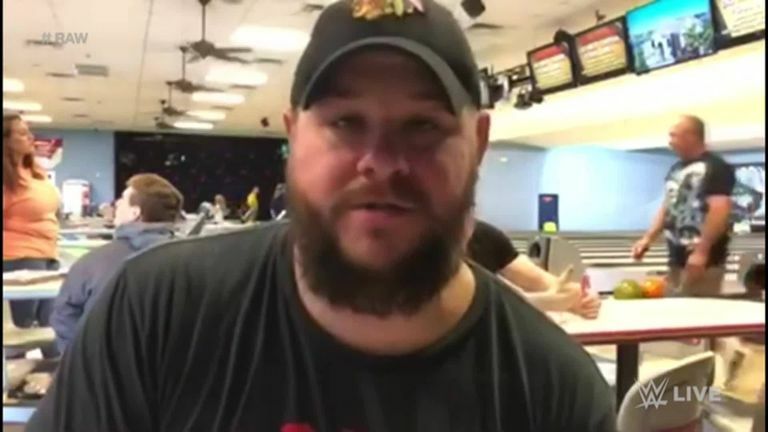 "It's about one month until the Kevin Owens show comes back." Vince McMahon recently commented that the absence of top-tier competitors such as Owens "has hurt" WWE in recent months.